There is nothing quite like buying a new car and basking in that new car smell. While today’s cars come equipped with GPS and Bluetooth technology, upgraded safety features and even Internet connectivity, they come with very little in the way of protection from dings and bumps to the doors. Parking lots can be a risk with a new car unless you’ve installed protective car door moldings. Roaming grocery carts are a new car owner’s worst nightmare, but with car trim moldings you can rest easy knowing your car is safe from small dings and scrapes from grocery carts, other cars and anything else that’s waiting around the corner. Body side moldings are available for just about every make and model. Our car trim moldings come in original manufacturer colors to perfectly match your car’s style and design, and they provide amazing protection with simple, fast installation. Most of our car door moldings come with the option for a chrome insert for added sophistication. These chrome inserts are designed to fit your car’s style and make your door trims look like they came as a part of the original manufacturer’s design. Our painted body side moldings are applied with an easy-to-use adhesive strip that secures to your clean, washed door frame and settles behind the car trim molding, securely out of site. This simple addition is able to protect your doors from most dings and scratches from everyday objects that would otherwise cause serious, expensive damage. 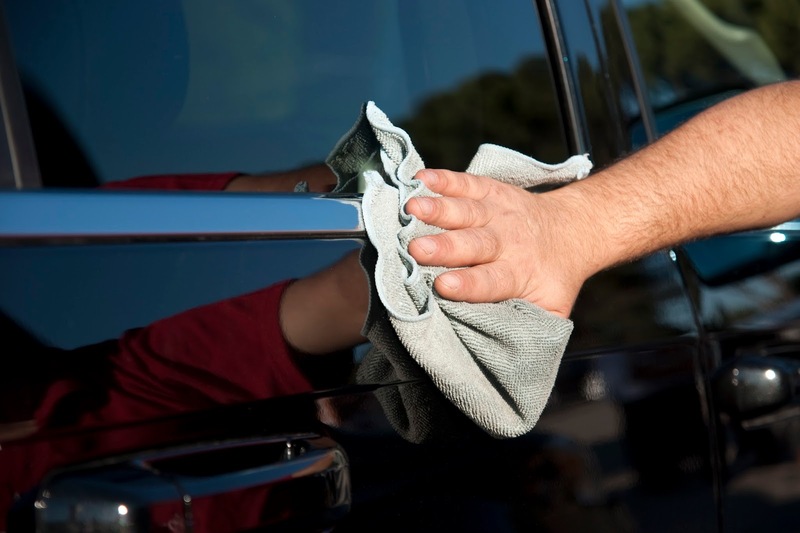 Protective car door moldings pay for themselves with the very first ding, dent or scratch that they prevent. There’s nothing worse than the first scratch or dent on a new car. That’s why we’ve developed these protective painted body side moldings for virtually every type of car. Our car door moldings provide the added protection that’s missing from today’s car door designs and prevent the most common types of everyday damage that car owners face. Body side moldings for cars are your best chance to prevent those unnecessary dings and scrapes that add up to an expensive paint job over time. Whether you have a new car or would like to protect your current car with protective car trim moldings, buy our car body side moldings online today and enjoy free shipping on all orders over $150 in the continental US.